Renz must maintain sales growth. 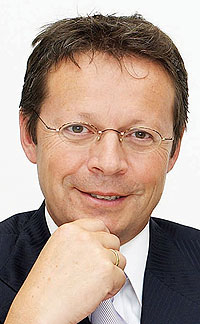 Audi has named Michael-Julius Renz as the new head of sales for Germany. The 51-year-old executive started February 1. He succeeded Jörg Felske, who resigned from the position at the end of 2008. Renz will remain the companys head of central marketing until a replacement is found. The German national started working at the carmaker in 1994 as head of retail marketing. During his time at Audi he has spent time leading sales units in the Middle East, southern Europe and the Gulf states.